Imagine being able to have a professional handler through every step of the shopping process from purchase to shipment to Kenya. 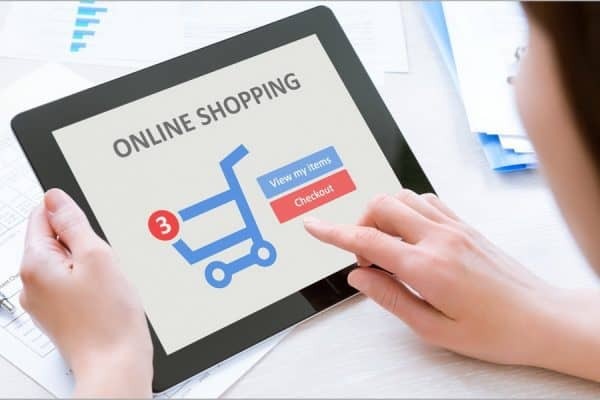 One of the most important services that we are proud to offer at Commercial Cargo Ltd is the ability for our clients to shop online from anywhere in the world and have their purchases shipped to our London facility to be forwarded to their final destination in Kenya. The benefits are truly amazing. Many online retailers offer free shipping to the UK but do not even offer a shipping option at all to Kenya. Now Commercial Cargo Ltd provides you with a safe and effective solution. Make your purchases, use the seller’s free shipping to the United Kingdom, and simply send the item to our facility in London, where we will take care of getting it shipped to you in Kenya. We are also pleased to offer an optimized service wherein Cargo Commercial Ltd can purchase products on your behalf in the UK and the EU to be shipped through our London office and on to Kenyan cities that we serve.